Just under three weeks back we heard the incredibly sad news that life long friend and mountain companion Mike Wigglesworth succumbed to a heart attack. From the late 60’s early days of cutting mountain teeth through scouting and venture scouting to ski touring, alpinism and bothy trips through wilds of Scotland, Mike had been a constant source of inspiration and friendship on so many levels and will be hugely missed. Although here in Canada, our thoughts are so much with friends back home today. Thanks for your friendship Mike. 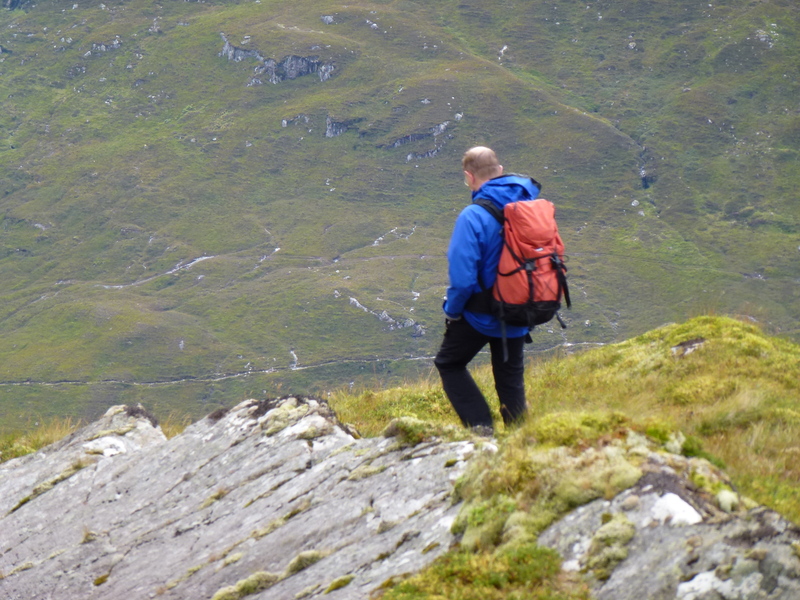 The memory of your obvious delight, (often seemingly nonchalant, hands in pockets) in striding across Scottish or Alpine ridges will remain one of my lifetime pleasures. This entry was posted in comment on March 13, 2015 by martin brown.